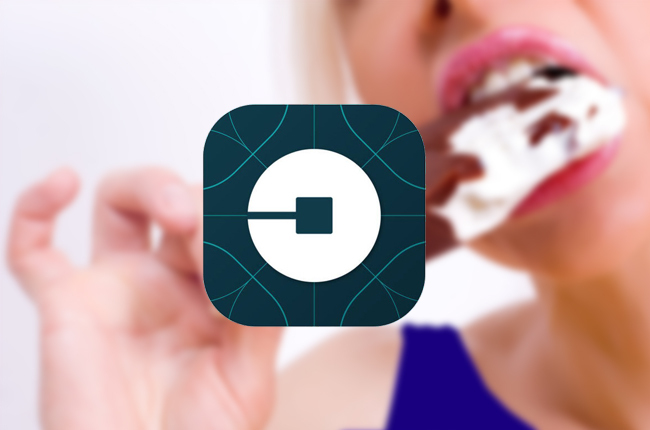 The ridesharing app Uber partnered with Unilever in creating their latest gimmick dubbed as Uber Ice Cream. Now on its third year, Uber invites everyone to indulge in their favorite ice-cold treat with their friends and loved ones. Uber Ice Cream allow users to get Magnum Infinity ice cream bars delivered to your doorstep. If you would like to try this service, simply open the Uber app between 11:00 am and 3:00 pm, set your location, and select ICE CREAM. Once your order is in place, runners will deliver 4 ice cream bars for a discounted price of P199. Uber Ice Cream will happen on July 15, 2016 between 11:00 am to 3:00 pm. It will be available in select locations listed below. Of note, Uber Ice Cream is happening in over 400 cities in 69 countries around the world this July 15. For more information about Uber Ice Cream, visit their official website.